One of the benefits of blade-free, all-laser LASIK for our patients is the idea of ditching their glasses or contact lenses. After a lifetime – or even just decades – of dealing with the hassles of corrective lenses, there's a lot to be said for not being dependent on them. As a result, one of the most common questions we hear at our office is, “How long will the results of LASIK last?” This is a fair and reasonable question – we understand that if you're investing in LASIK, you want to know what to expect. Every patient is unique, and every set of eyes responds to LASIK a little differently. 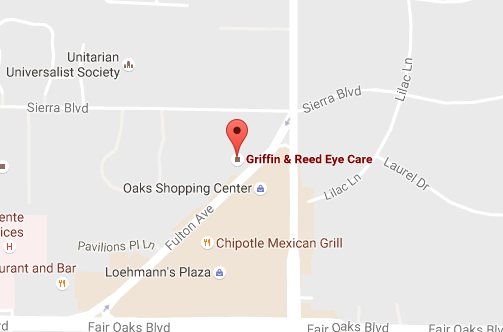 But the good news is that all evidence suggests LASIK results are for the long-term. It's difficult to answer the question, “Are LASIK results permanent?” LASIK has been performed since the mid-90s, which is enough time to have a clear sense of the fact that LASIK is both safe and effective. However, for a procedure that's a little more than 20 years old, it's obviously not possible to say what the results will be in 40 or 50 years. Put simply, if you're like most patients, the results will be permanent. Now, it's important to understand that LASIK will not prevent you from contracting any of the usual age-related vision problems – for example, cataracts or age-related macular degeneration. These can still occur, even after LASIK. However, you can have confidence in the LASIK results themselves. Decades of experience have proven that blade-free, all-laser LASIK results are long-lasting and really quite extraordinary. Of course, we understand this likely doesn't answer all of your questions or address all of your concerns. There are a lot of things to consider when looking into LASIK, and we are committed to ensuring that we have answered all of your questions and addressed all of your concerns before moving forward with a LASIK procedure. At our office, we treat all of our patients as unique, respected individuals. We will not lecture you or talk down to you – instead, we will engage you in a careful conversation about your goals and ensure you are a good candidate for LASIK. That's our promise to you. And you can have confidence that when you undergo LASIK at our office, that you will receive high-quality care from experienced, properly trained surgeons who understand all the intricacies of the procedure. 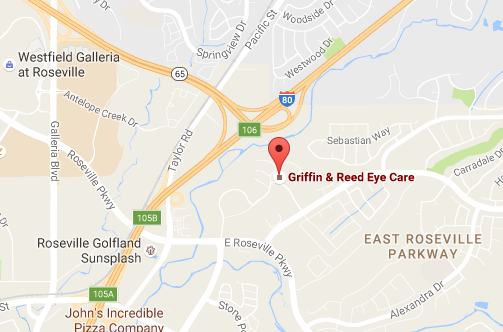 If you have questions about LASIK, please call Griffin & Reed Eye Care today at 916-485-2020 for a consultation and examination.